The National Coalition of political forces supporting the legitimate Government was declared on Sunday at the House of Parliament in the city of Seiyun. The party's leading political alliance chose Rashad al-Allimi as its president. The coalition confirmed in a statement of publicity, a copy of which was obtained by Al-Masdar online, to support legitimacy, restore the state and abide by national benchmarks and constants. The statement said that its composition stems from the premise of national necessity and in response to the need of the political arena for an overarching framework aimed at supporting the process of restoring the state, ending the coup, establishing peace, restoring political processes, implementing the outcomes of dialogue and building the federal state. The statement also stressed that political parties and forces affirm their commitment to the option of peace, based on their adherence to the three terms of reference which guarantee the end of a coup d'état. He announced the approval of all his documents, including his political document, program and implementing regulations, derived from the components ' visions of the requirements of the phase. The National Alliance noted its keenness to open the door to all components of the peaceful Southern movement and the peaceful youth revolution on the basis of national partnership and the restoration of the political process. 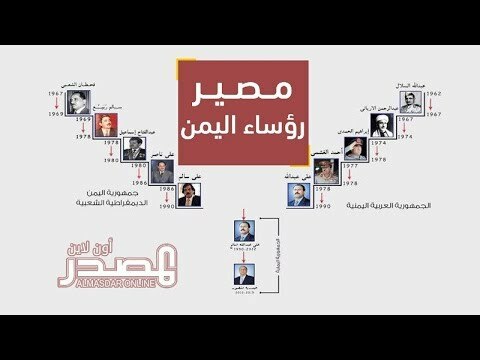 The National Alliance of Political forces includes the parties to the Congress, Islah, socialism, Nazareth, the peaceful Southern movement, Al-Adalah, Rashad, AL-Nahdha and Tadhamon. It also includes the Yemeni unionist parties, the socialist Baath, the national Baath, the peace, the Republican, the people, the Liberation Front and the Republican Union.